Coats-For-Kids is an annual campaign soliciting new and near-new coats for the winter that are distributed to to school children in the greater Kansas City Area. Arrow and Pride Cleaners are collection sites for these coats during the campaign. Arrow and Pride also clean and press these garments before they are given to children. Arrow Fabricare Services is currently collecting coats through Dec. 8th to help support "Coats For Kids". You can drop off your donations at 3838 Troost Ave. Kansas City, MO or for route customers, you may give the to your driver. 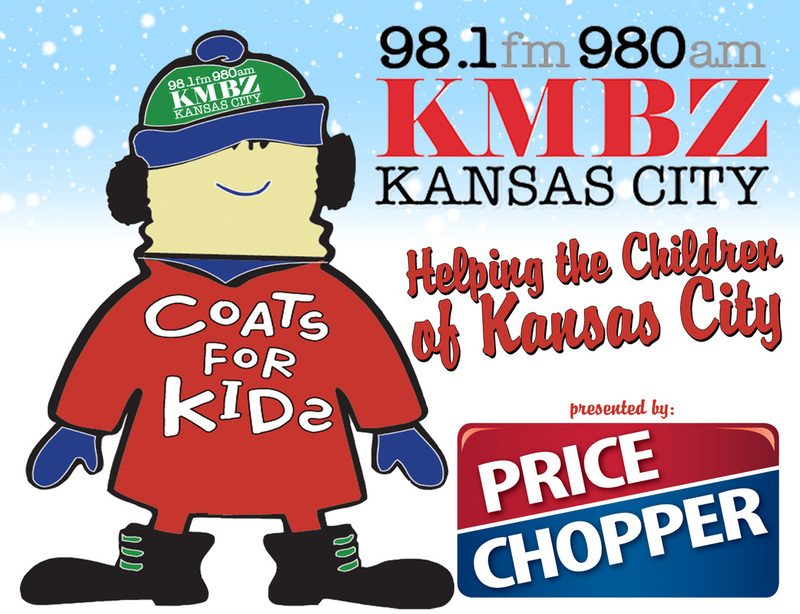 Don't miss KMBZ live broadcast from Arrow on November 14th and December 5th from 7:00am to 9:00 am to help raise awareness for "Coats For Kids".